Magento is the best eCommerce software, well architected and well designed too. You can easily customize it and change a theme according to your own specific websites needs. Below are just a few of the recent Premium Themes for Magento. Magento is an open source eCommerce solution. It comes with a variety of tools, necessarily for building a successful online shop. Magento offers a lot of built-in capabilities, such as promo pricing and coupon codes, detailed statistics, and SEO options. 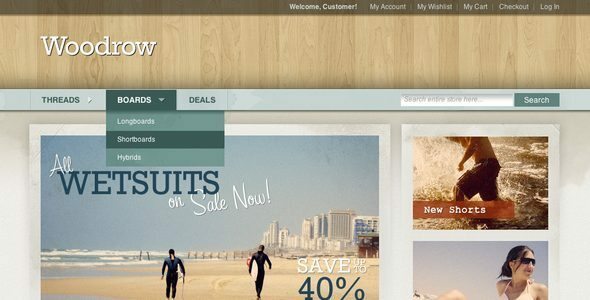 You can also find great free Magento themes. Without further ado, here are our picks for the best Magneto themes to consider. 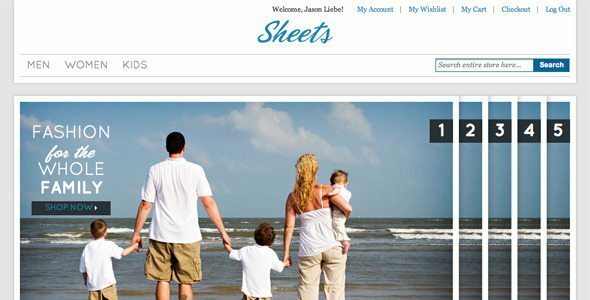 Sheets is a very simple and clean theme designed to relax the eyes of the viewer and to enhance the impact of the photo gallery, the homepage’s centerpiece. The effect of the gallery relies on more than just compelling photos, however. 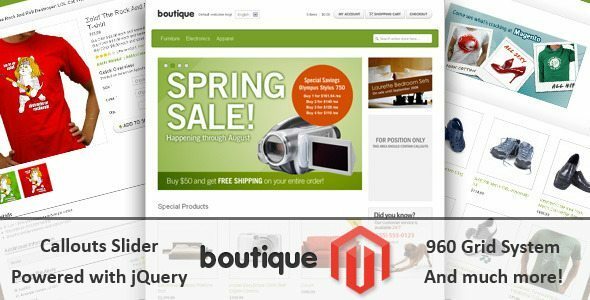 Finally, Magento version of Boutique is here! Boutique is a simple but elegant shop/e-commerce template. Built with 960 Grid System. The features include a lightbox gallery, pre-installed templates for homepages of products, categories etc. The theme’s homepage features both an eye-catching image gallery where you can showcase product photos. Also included are all the pages you need to set up an online store in Magento, including category landing pages and product pages. 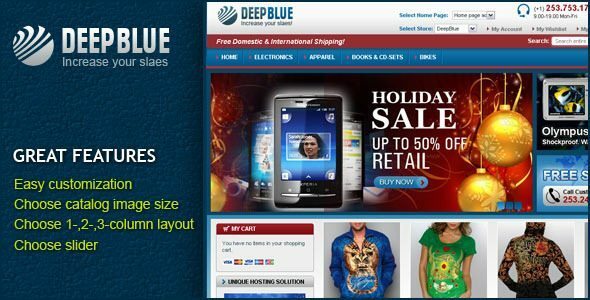 This Magento e-commerce theme is easy to customize with all necessary PSD files included. Its design from a flower shop is easily changed to whatever shop you might need a car parts shop, an auto shop and electronics shop, a clothes shop. 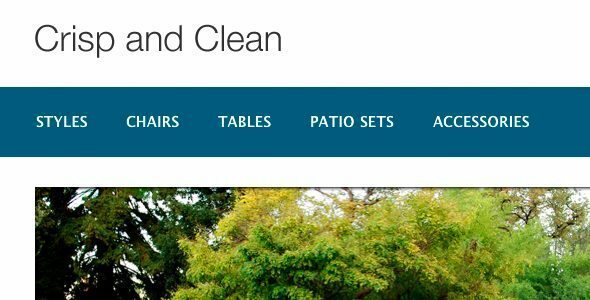 Replaces the standard Magento menu with a multi-column drop down menu system. Allows you to display your product categories in a more intuitive manner. 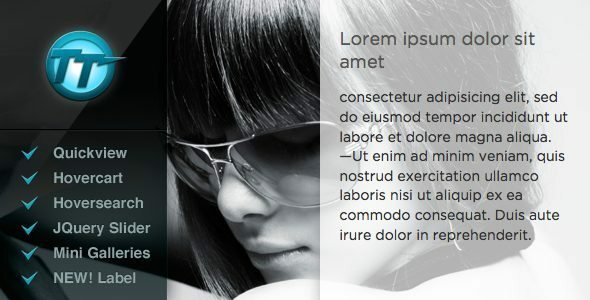 Just install Free Custom Menu module and change the look of your website. Dashing is a very simple and clean theme designed to relax the eyes of the viewer and to enhance the impact of the photo gallery and featured products, the homepage’s outlook. Crisp and clean is a stylish and simple theme to provide a creative user interface. A three-way image slider, the homepage is an opportunity to showcase products by using related images to showcase a product’s story within the customer’s mind. 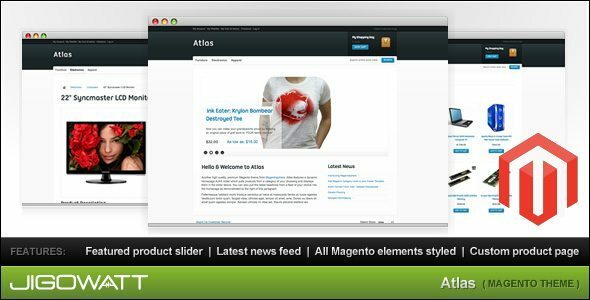 Atlas is a stylish Magento theme featuring a dynamic homepage which showcases your products with an AJAX rotating slider. 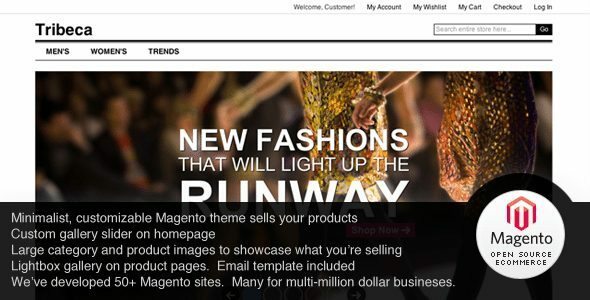 All Magento elements have been styled according to the theme. This theme features all the qualities that a stylish and modern theme should have. It can be used by professionals, designers and bloggers to create outstanding websites integrated with Magento features. The theme is convenient to build a complete Magento integrated online store with built in homepage and landing pages galleries/templates. 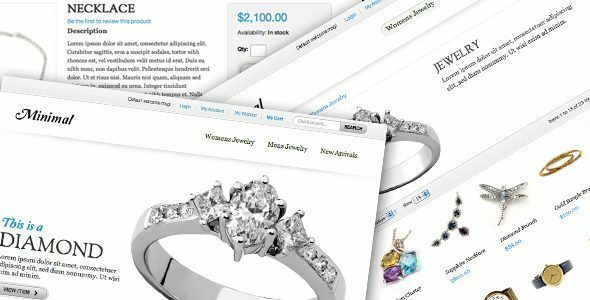 Through Tribeca, users can can create a customizable site for expanding businesses. 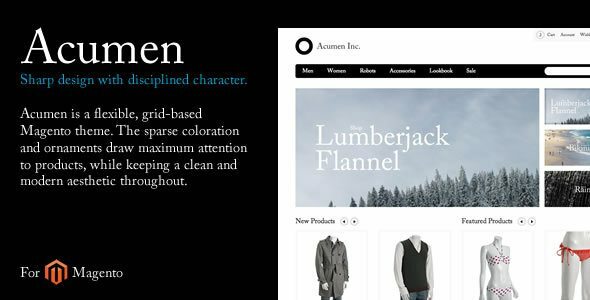 Acumen is a flexible, grid-based Magento theme. The sparse coloration and ornaments draw maximum attention to products while keeping a clean and modern aesthetic throughout. Designed with old book style, this theme makes customers feeling they are visiting the real bookshop. 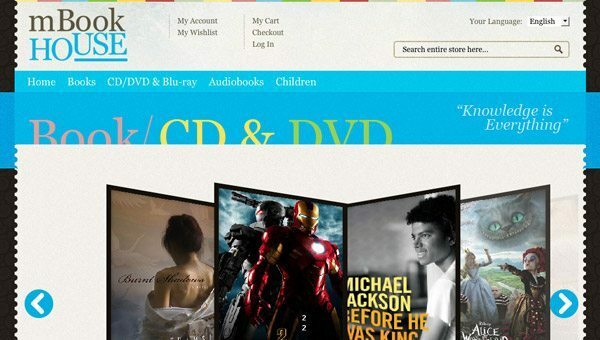 The slideshow perfectly fits to show off your best-selling books and CD/DVD. Over 250,000+ merchants worldwide use Magento to power their e-commerce websites. Click on a Theme to see its theme details and of course the demo version where you will see it in action. All themes come with detailed instructions but if you want us to install the theme, have a look at our Service Page to see what we offer. Thanks for sharing this helpful post, I found best themes for me from the listed themes, I have been reading posts here for a long time, and keep myself updated with trends and about new themes in Magento, Here I found Best Magento Themes & Templates For 2017, , Check them out and if you can publish some new themes for 2017, it would be helpful for your readers.